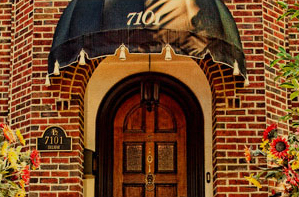 We utilize more than 25 years of experience in helping clients navigate the legal and financial aspects of divorce. As a firm dedicated solely to family law, our experience is key in effectively resolving cases through settlement negotiations and/or litigation. We are also one of the area’s top mediation firms and have successfully mediated over 4,000 divorce cases in Missouri. 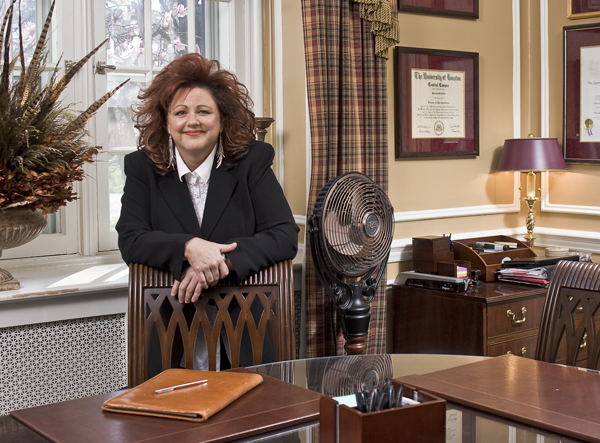 In the 2009 “Missouri’s Best Lawyers Reader’s Poll” conducted by Missouri Lawyer’s Weekly, Marta Papa was named one of the top two divorce lawyers in the state of Missouri. Read the Wall Street Journal Article featuring Marta. For superior legal representation paired with the individual attention of a small law firm, call the Law Office of Marta J. Papa at 314-862-0202 or contact us online. Our divorce attorneys and staff answer your questions, assist you in decision-making and work hard to keep you moving toward a successful end result. For your family law needs in Missouri and Illinois, call the Law Office of Marta J. Papa at 314-862-0202 or contact us online. Attorney Marta Papa shares her knowledge of divorce mediation and negotiation strategies by conducting numerous trainings each year. She has trained hundreds of Judges, attorneys, and mental health professionals nationwide and currently teaches mediation at St. Louis University.